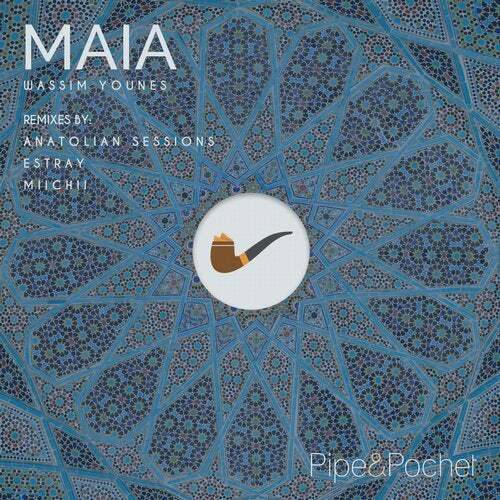 Ethnic flavors explode with this release from Wassim Younes. Maia delivers emotions from the middle east, while Geetha gets you lost in the desert. Both tracks packed with wonderful organic instruments and heavenly voices. Anatolian Sessions puts his own twist with a wonderful remix with more dominant middle eastern sounds. Estray remix brings to the forefront organic and synthetic sounds with a bouncy beat. Miichii delivers an outstanding dance floor friendly version that gets you moving to the groove while getting lost with emotions.